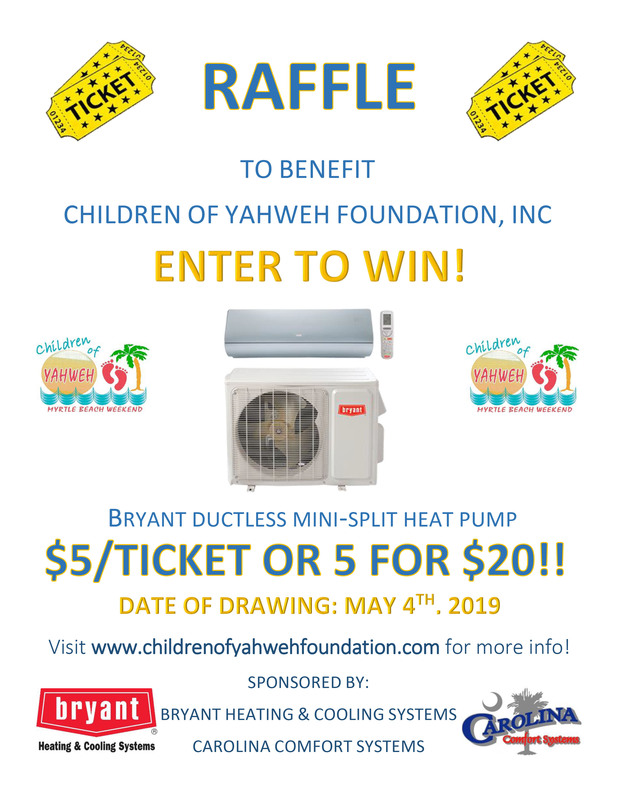 Children of Yahweh Foundation, Inc. Your donation will help a sick child’s wishes come true with a fun-filled family weekend. For more information on sponsorship or donations, click here.